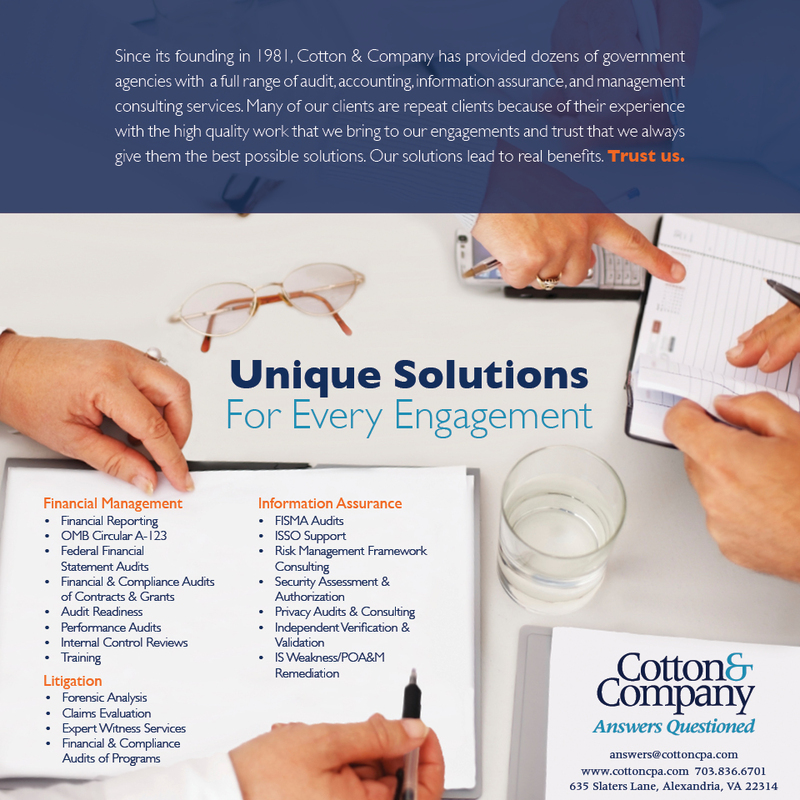 Cotton & Company welcomes teaming to provide comprehensive services to our customers. We have teamed with businesses, large and small, for numerous opportunities and contracts, for more than 30 years. 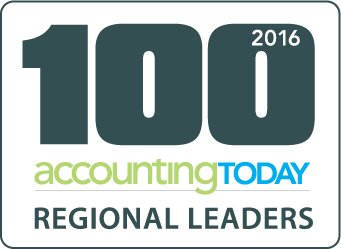 Teaming with small businesses is an integral part of the firm’s strategic plan, and our partners routinely and regularly review and track progress. 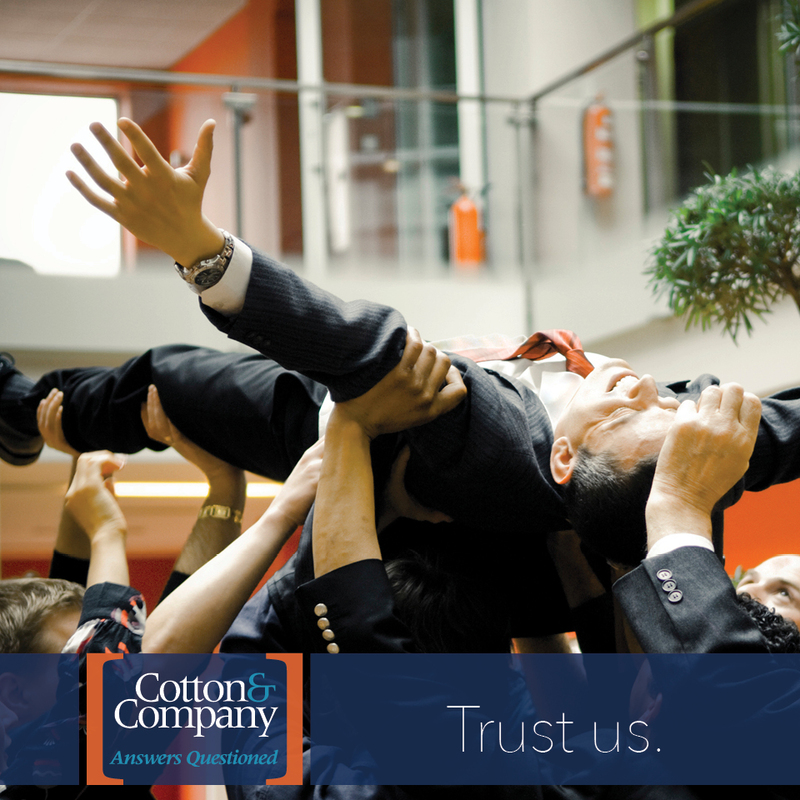 If your firm is looking for a teaming partner, Cotton & Company provides professionals with expertise in many areas. 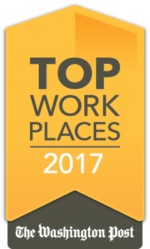 Please complete the form below with a brief description of the type of services and professionals you are looking to add to your team.